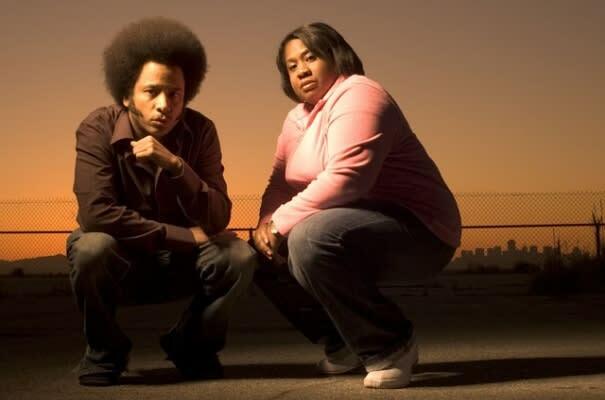 Boots Riley on "Pork And Beef"
LYRICAL ADVOCACY: "I'm a young, black, heterosexual male/Don't drink drank, don't smoke, don't sell/That's the real reason that they want me up in jail/They want me to fail, I resist and rebel." COMPLEX SAYS: Boots wouldn't dare give The Man the satisfaction of finding product on him. His mission was too righteous!